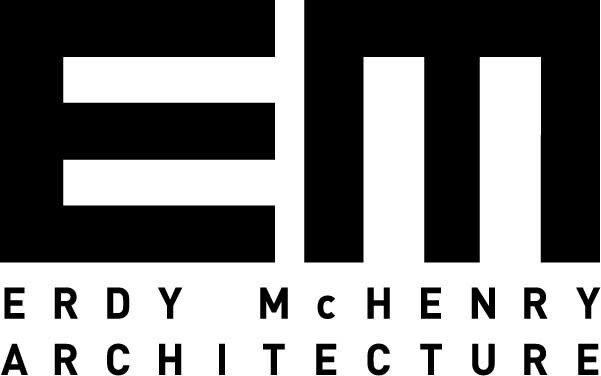 Join Erdy McHenry Architecture for our annual DesignPhiladelphia celebration! 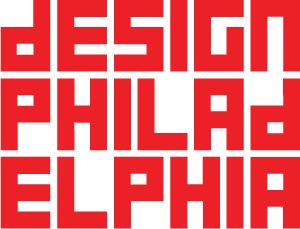 Agritecture explores the inevitable assimilation of two worlds through aspiration, investigation and execution: from forward-thinking greenhouses in Ohio to sky-scraper farms in the UK. 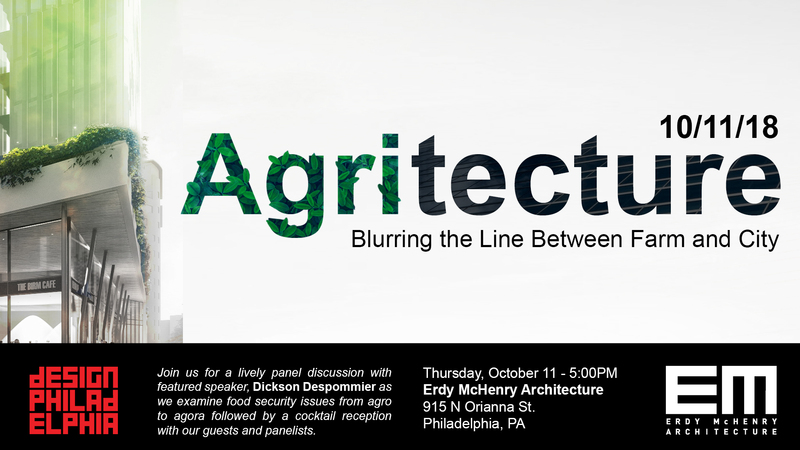 Join us for a lively panel discussion with featured speaker Dickson Despommier and urban farmers at Philly Microgreens, as we examine food security issues from agro to agora followed by a cocktail reception with our guests and panelists.